Looking for a Special Cart? 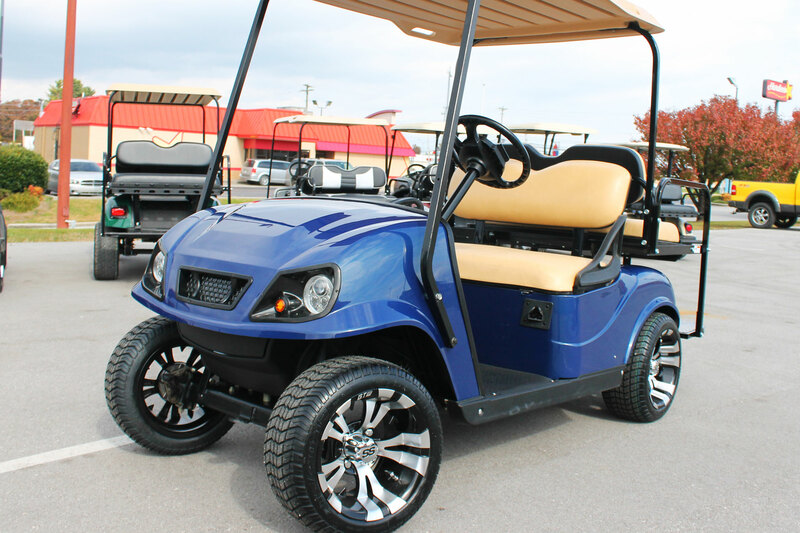 You deserve to get exactly what you want in a golf cart. Tell us what you are looking for and if we don’t have it, we will custom build a cart to be everything you are looking for! Have a Cart to Sell? 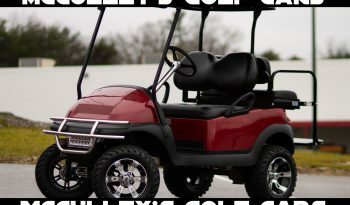 Your cart or other similar item may give you a great down-payment on a custom golf cart from McCulley’s. Let us know what you have and we will make you an offer on your trade-in! Every Golf Cart you see at McCulley’s Golf Cars was rebuilt here*. Each Cart with our name on it is stripped down and rebuilt, making sure there is nothing for you to worry about lurking below the surface! You can find all major brands of golf carts here. As an independent dealer we have total freedom to help you find the best golf cart for YOU. We have no quotas to fill, so we are not going to push you into a cart that isn’t right for you. We are constantly improving our standards to make sure you get a cart that is reliable and will last years to come. Just hop in your cart and take a ride. You’ve got nothing to worry about! We had been looking for a while for a Club Car, and Matthew was the most honest and forthright person we found in the process. And we got the best cart at the best price with him. Even though we are in Williamson County, he delivered the cart to us at very nominal fee. Couldn’t recommend him more, and I wish I could give his business a higher rating than just five stars. I bought a unit as a stock cart …. I told Matthew what I wanted in body color, seat colors, wheel & Tires and he built this custom cart for us. This was a surprise for my wife. Matthew was great to work with, Even delivered to Deer Run for me to surprise her with it one Saturday morning. If you are looking for a good group of people that will work for all your needs this is the place to come.Once again thanks Matthew for all you hard work, you have all of our cart business in the future. I had two places tell me I needed a new cart, cost to much to fix! Just about to buy one when seen McCulley’s open in Crossville. He found the problem and fixed it plus I got a new charger and it was less than $600! That is far less than a new or used cart. Really nice people to deal with. Thanks for the great service! McCulley’s did a great job with making my buying experience unbelievable. I would buy another cart from Matthew’s team.